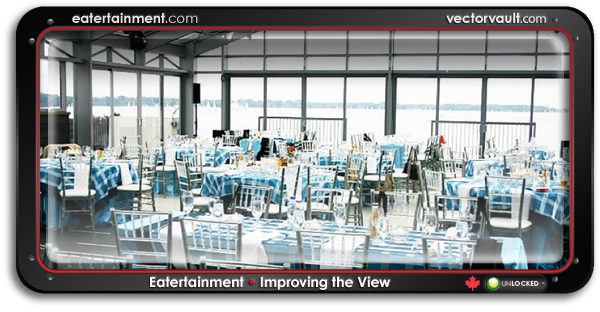 We have had the pleasure of collaborating with Toronto-based Entertainment Dynamo – Eatertainment. Their creative approach to events have really inspired us. So much so, that we wanted to take time to tell you about them. Life is a collection of moments. Make yours count. While other event companies are singing their own praises, This team operates in the background, allowing their clients to shine. And by their dazzling guests with events not soon forgotten, they have anchored themselves as a valuable resource for those who want to punctuate a point in time. They are a brand to be admired in an age of relentless self-promotion. Taking the true meaning of Social Networking back where it belongs. Creating real memories with real people. The proof is on the faces of the guests as they enter and the smiles and laughter as they exit. Take a close look at this modest collection of magicians who have certainly influenced the event landscape in Canada. Over time, relationships have been built. One memorable event at a time. These friendships make what may seem impossible to some – within reach. They have the support to make it happen on time and within a budget. That translates into client satisfaction across the board. Let’s just put it this way: No matter what the vision – they can be trusted to bring it to life. Old school business accountability. Dependable, Capable, Creative and a Solid Reputation to always over-deliver. 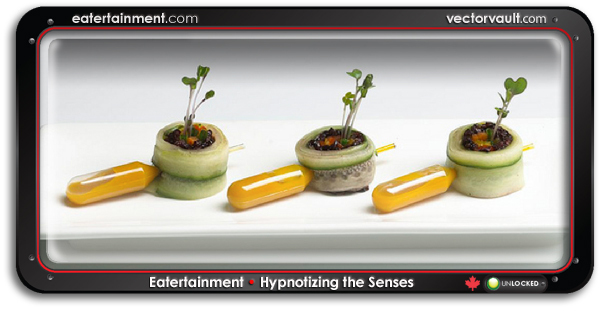 Working with some of today’s most imaginative chefs and menu designers, Eatertainment has developed instincts for cuisine that you cannot find anywhere else. Anyone who is familiar with the Bay and Bloor District of Toronto, has heard the tales of celebration from The Manulife Centre (55 Bloor Street West). They have hosted and catered some of the most incredible events in (and beyond) the city. 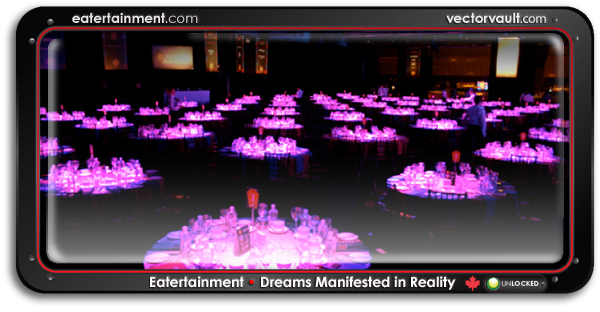 Eatertainment has built a foundation with The Bloor Street Diner and crowned it with 180 Panorama (a view that will take your breath away). 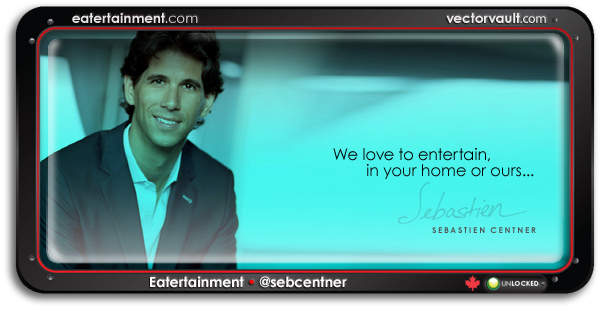 Sebastien Centner and his creative team really have their act together. It is always a pleasure to collaborate and contribute. Observing conversations that melt into concepts and then materialize into tangible reality is a thrilling thing to watch as a designer. 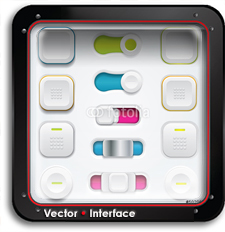 Vector art is about accuracy as much as it is about the art. It is important to look for inspiration in the brands that embody the disciplines of creativity and share it with others. As artists, it is natural to admire the process along with the final product. We are watching this brand. We recommend that you do the same. 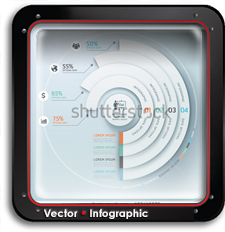 If you have an event that needs to be anchored in time. 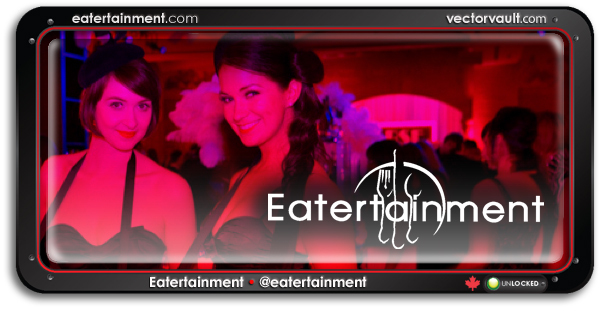 Introduce yourself to Eatertainment. How does Sebastien recommend you deal with Winter? Get out there and enjoy it!.